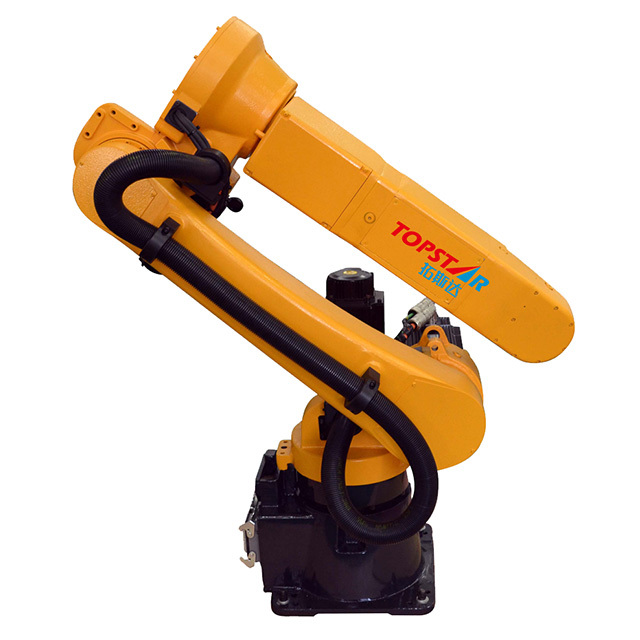 Topstar Industrial robots are widely used in welding, stacking, punching and other aspects of industries. 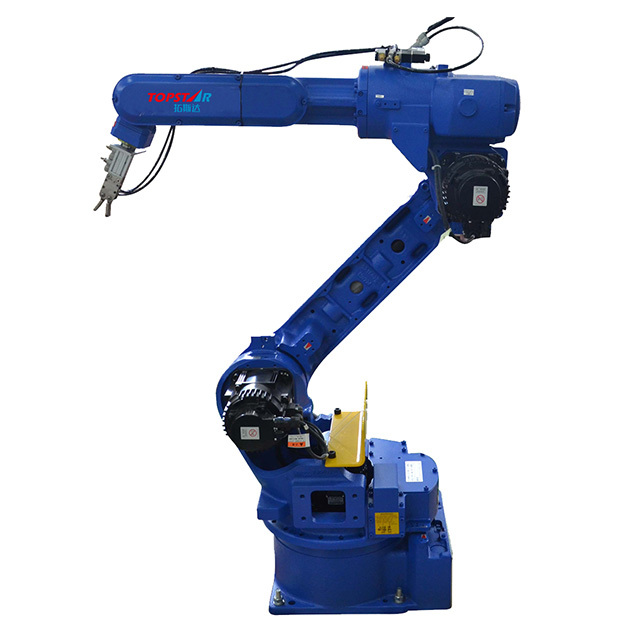 multi-axis robot posture structure expands the freedom, without interference; the operating characteristics of high-speed, improves production efficiency; the best means of improving the structure of the welding quality. Universal high-speed robot is also applicable to arc welding; compact, slim design saves more space. 2: JIS B 8432 as a benchmark. 3: depending on the application, the operation mode differs. 5: The operating range of more than 1kg situation is different. According to corresponding load,use correct range of motion. 6: MH6F voltage is 1.5KVA. 7: HP20F voltage is 2.0KVA. 8: The shaded area represents the range of the S-axis, when P point not movable at -40 ° ~ + 30 ° not actions. Space-saving, energy-saving: with the highest level of performance, constantly optimize the structure and function helps to reduce the size of the production equipment. Easy operation simulation: the operation of teaching and simulation improved, greatly reducing the time required for system integration. 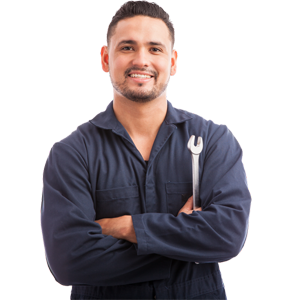 Simple Repair for Troubleshooting: MOTOMAN constant pursuits of monitoring, fault diagnosis and improves the structure, thereby reduces the maintenance time and recovery time after a failure.